Radio is the prime media when it comes to entertainment and being flexible in nature it is enjoyed everywhere by everyone, whether you are at home, in office or driving car. With the power of covering a wide area and a huge population, it’s an enriched source to be up-to-date. People love to listen to the radio for multiple purposes like programs famous for the latest news in the town, musical entertaining shows and many more. Radio Advertising in Delhi is an impeccable option to target a huge audience of Delhi NCR. It aids your brand to boost up their recall and make you rule the market. But when it comes to advertising on radio, channel selection can be a puzzling task before starting your brand promotion. So, Don’t get confused in finding the perfect channel for your brand advertisement. 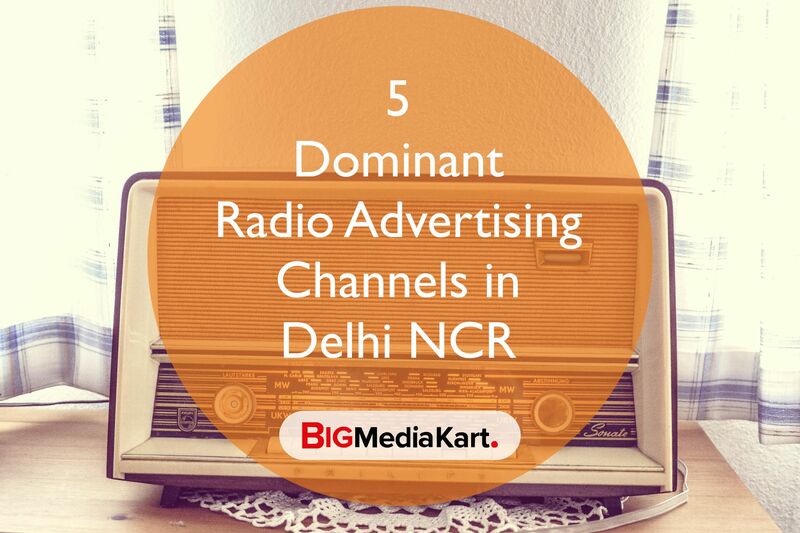 Here is the list of Top 5 Radio Channels in Delhi which will help your brand to acquire the best position it deserves in the market. 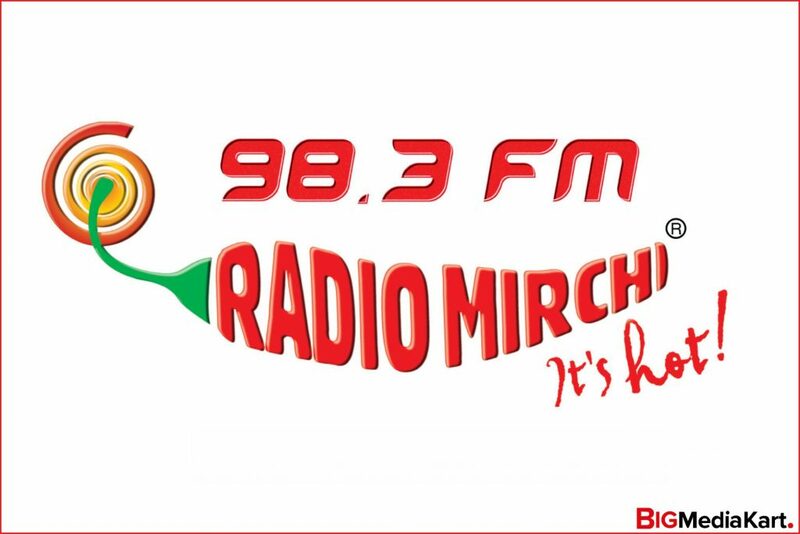 Radio Mirchi 98.3 radio channel has emerged as the most streamed FM broadcast in Delhi NCR, Mumbai, and other 8 metro cities. Being the preeminent radio channel in Delhi, the shows are aired in regional languages which gives a local touch to the listeners. Thus, making it a very popular radio advertising option to start your ad campaign. With attention-grabbing programs like Prank Calls, Movie Reviews and many more, listeners are always stuck to the radio channel. Radio Advertising on Radio Mirchi 98.3 FM channel offers you the listener’s attention towards your brand with an exciting way of advertisement. Advertising on this radio channel strengthens your business by paying valuable time to your ad which results in brand building. 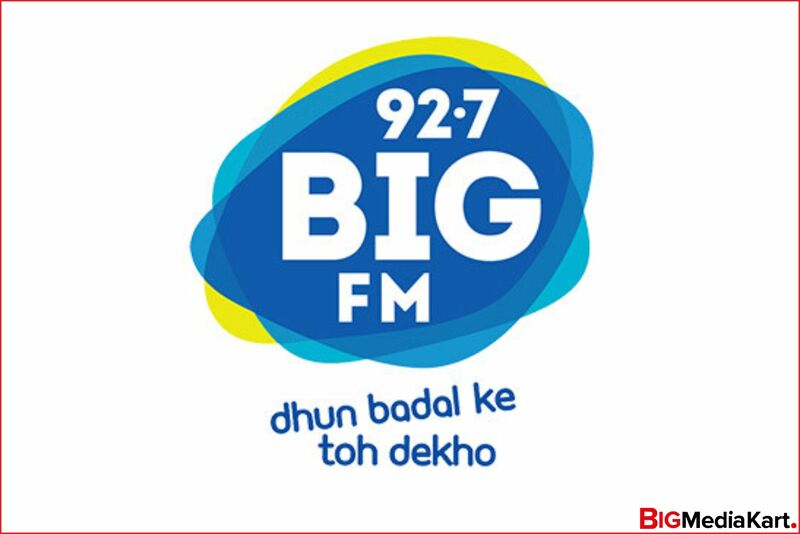 Big FM 92.7 FM Delhi channel is loved nationwide and is a very popular radio advertising platform. Unstoppable music with lots of interesting programs in the regional language of Delhi makes it a radio channel that one cannot think to change. With the coverage of over 64 cities, it’s the most popular radio channel in Delhi NCR. Radio Advertising on BIG FM 92.7 in Delhi is the best way to grab your targeted audience towards your brand and make an impressive impression on the audience. It’s the best radio channel to make your brand get a huge recall and gathers you a strong ROI (Return on Investment). Red FM 93.5 Delhi Radio Channel with broadcasting in over 65 cities airing 24 x 7 has a perfect mix of music programmes & other entertainment shows. Radio Advertising on Red FM 93.5 in Delhi provides you the best advertisement platform to promote your business and convey your brand’s message to your designated audience. 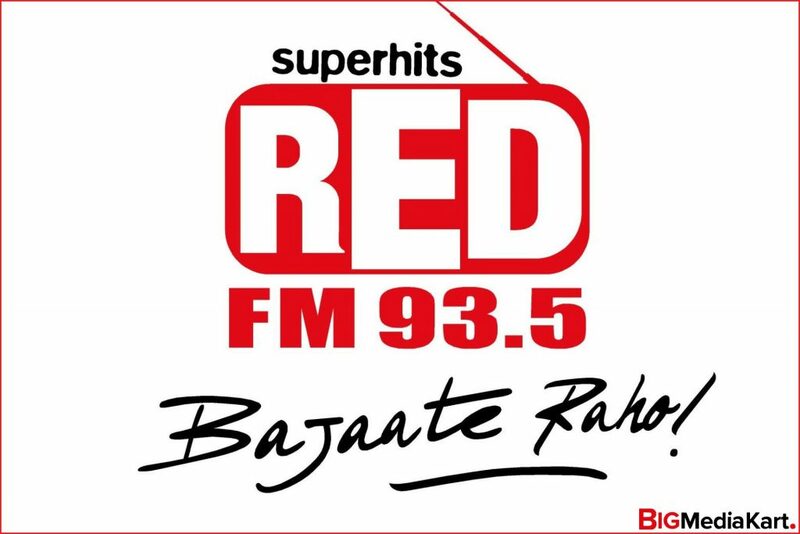 Red FM 93.5 radio channel with their perfect ads timings delivers your brand negligible ad avoidance which makes your brand get more response. 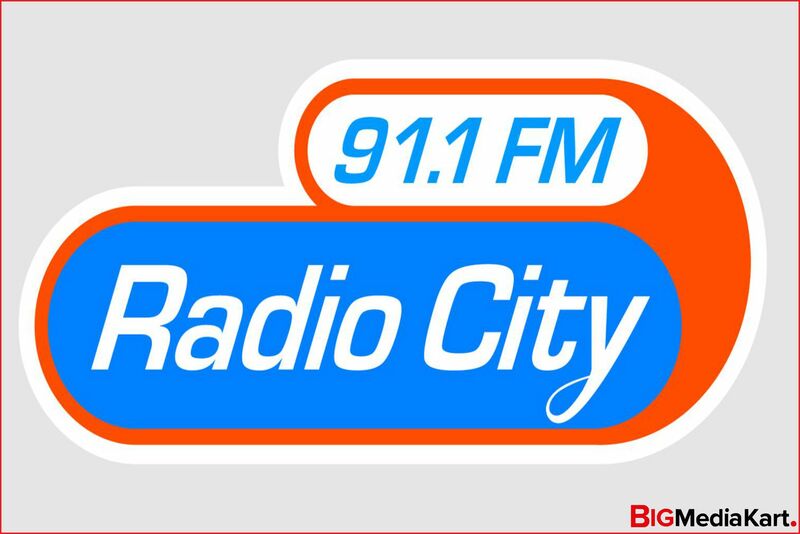 Radio City 91.1 FM channel is the prominent radio channel broadcasting programs in the regional languages which makes the channel very famous in Delhi. The Radio channel covers a wide range in different areas ensuring huge reach to your brand. With the popular RJ mentions, your brand gets more attention & engagements. Radio Advertising on Radio City 91.1 FM channel offers your brand more power to generate queries which further get converted into sales. 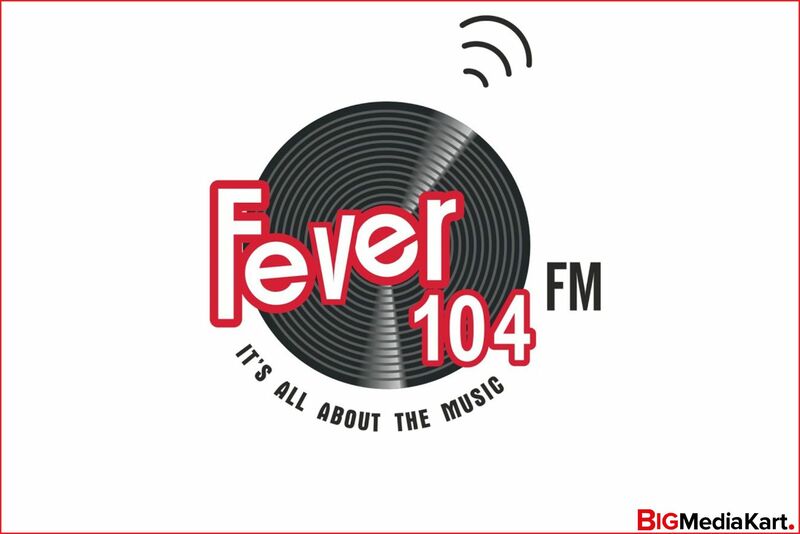 Fever FM radio channel as its name indicates has got Delhi’s people music addiction. With the programmes having the magical mix of hit music numbers, the radio channel is trending in Delhi packed with the exciting shows of famous RJs. Radio Advertising on Fever FM 104 in Delhi offers you over 1 crore listeners to your brand’s ad which help your business to expand rapidly. These were the Top 5 Radio Channels in Delhi that assure your brand to meet new heights in business and be more successful through their supreme advertising power. Looking For More Advertising Media Options in Delhi?